Giving you the foundation to being firm but fair, discover how Boundaries with Kids will enrich your family's harmony. What the award-winning Boundaries has done for adult relationships, Boundaries with Kids will do for you and your children Here is the help you need for raising your kids to take responsibility for their actions, attitudes, and emotions. Drs. Henry Cloud and John Townsend take you through the ins and outs of instilling the kind of character in your children that will help them lead balanced, productive, and fulfilling adult lives. define appropriate boundaries and consequences for your kids ... and much more. "Boundaries with Kids helps us give our kids the skills they need to live realistic and full lives in meaningful relationships. Not perfect--but healthy!" --Elisa Morgan, president of MOPS International, Inc. Boundaries with Kids by Henry Cloud;John Townsend was published by Zondervan in October 2001 and is our 6801st best seller. 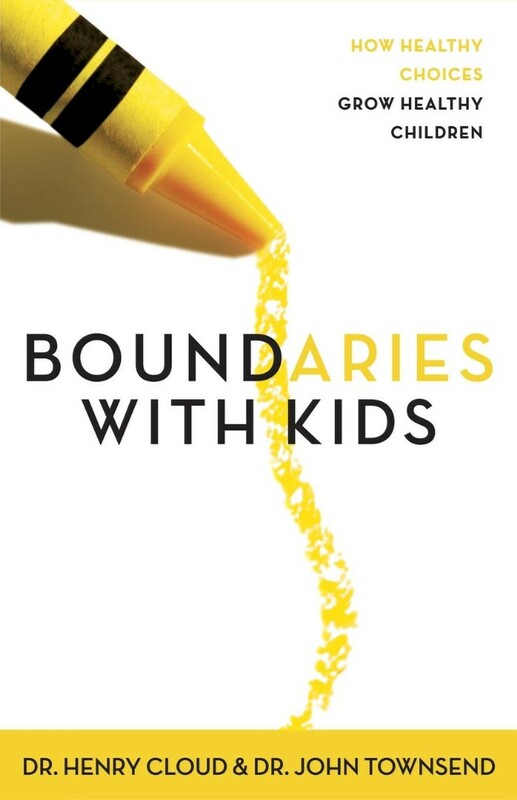 The ISBN for Boundaries with Kids is 9780310243151. Be the first to review Boundaries with Kids! Got a question? No problem! Just click here to ask us about Boundaries with Kids.